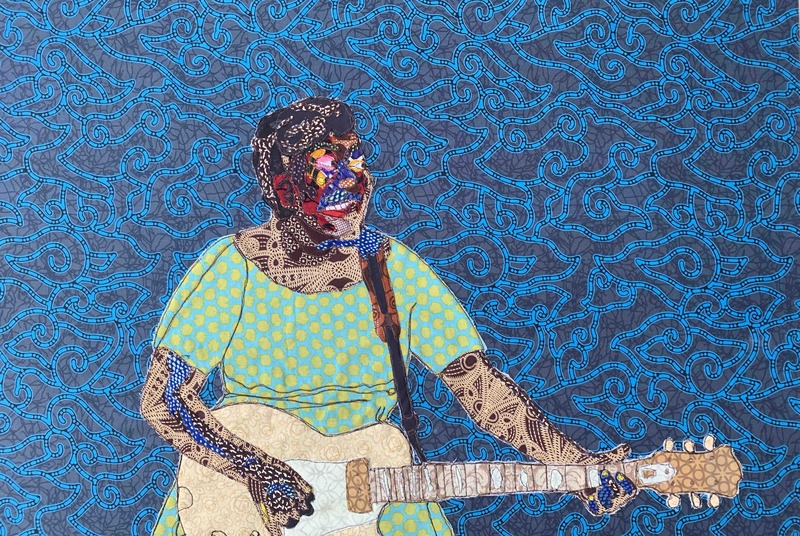 After Gallery is an art gallery focused on community, artistic collaboration and social justice. With a wide range of programming that allows both artists and patrons to contribute and make their voices heard within the space. A part of our goal is to keep programming in the gallery as free or affordable as possible. Not to mention the monthly events that go toward feeding the homeless(#hashtaglunchbag) and giving directly to local shelters. The idea is great but can also be limiting without the proper resources. As we move forward, we are looking to secure funding to cement our legacy in the community. 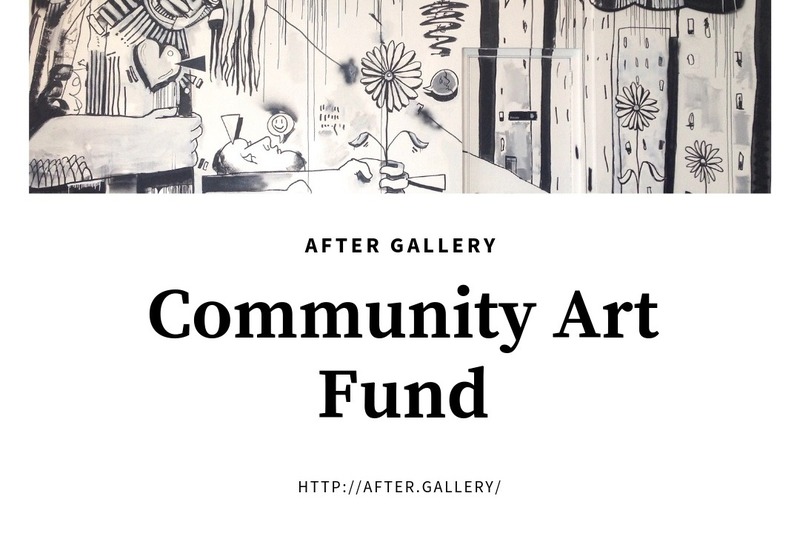 Our goal of $3,500 will pay for a new mural we plan on bringing to the Riverwest neighborhood outside of the gallery on August 10th. The funds will pay the four artists creating the mural, the materials and further support our #Hashtaglunchbag events throughout the summer. The gallery has only been able to make it this far through the amazing support of the community and we hope to continue giving back and working with you all.